Damon Lindelof, fresh off the finale of The Leftovers, seems to have already found his next project. Variety reports that Lindelof is in talks to develop an adaptation of the Watchmen comics for HBO. HBO was first rumored to be making a Watchmen series in 2014, with Zack Snyder, the director of the 2009 feature film on the characters, initially attached. However, he is no longer involved in the project, which is still in its early stages and will reportedly start from scratch as far as what has been developed thus far. No official deal is in place with Lindelof yet. 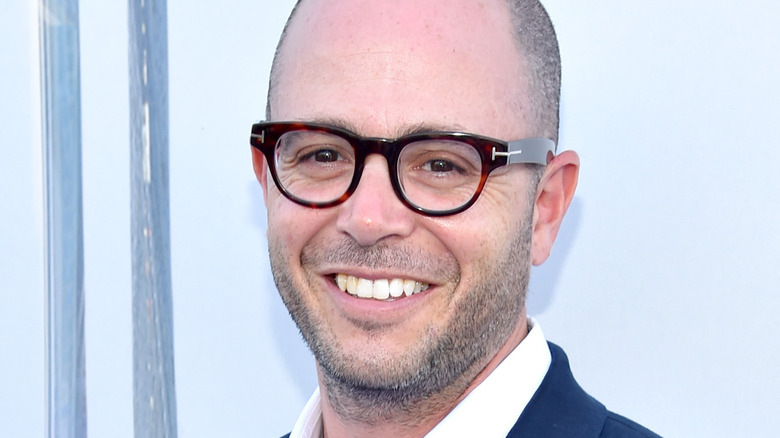 Lindelof has on numerous occasions expressed his love for Watchmen, telling Comic Book Resources in 2009 that he read the series as a kid and incorporated quite a few lessons from the text into his breakout series Lost. "From the flashbacks to the non-linear storytelling to the deeply flawed heroes, these are all elements that I try to put into everything I write," he said. HBO declined to comment on the news, although it would make sense that they would pursue Lindelof for the long-gestating project. He just wrapped up a critically successful run on the network with The Leftovers, and, as he aptly pointed out, many of the storytelling devices he has used in the past translate over perfectly to Watchmen. Still, even once he does officially sign on, it will likely be a while before the ambitious series gets off the ground, so we may have to wait to see the characters on the small screen. While we wait to learn more, see how Snyder's take on the Watchmen differed from the comics.